The unique design of this sofa table's black metal base, paired with the sonoma grey finish of the table top, gives it a stunning industrial look. Perfect for placing behind a sofa or against the wall, this versatile piece can add a modern flare no matter where you put it. 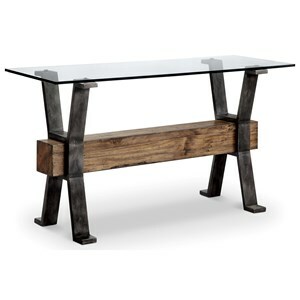 The 70561 Industrial Sofa Table by Coaster at Rife's Home Furniture in the Eugene, Springfield, Albany, Coos Bay, Corvallis, Roseburg, Oregon area. Product availability may vary. Contact us for the most current availability on this product. 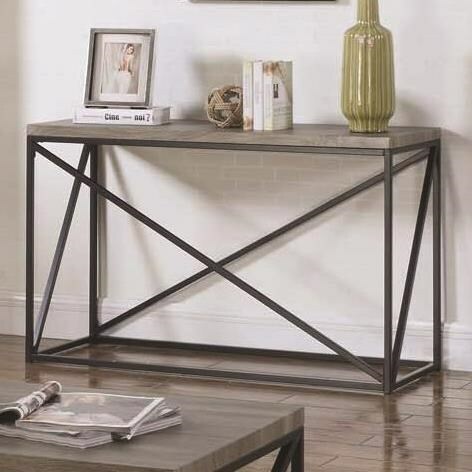 This handsome collection of occasional tables is sure to supply any living space with an industrial look. Complete with a coffee table, end table, and sofa table, this set does pretty much all the work for you. Black metal bases and sonoma gray finished table tops are the signature elements of this collection, and they do not disappoint. The 70561 collection is a great option if you are looking for Industrial furniture in the Eugene, Springfield, Albany, Coos Bay, Corvallis, Roseburg, Oregon area. 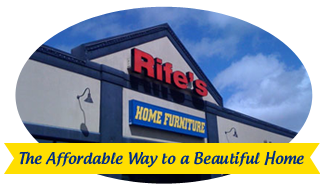 Browse other items in the 70561 collection from Rife's Home Furniture in the Eugene, Springfield, Albany, Coos Bay, Corvallis, Roseburg, Oregon area.